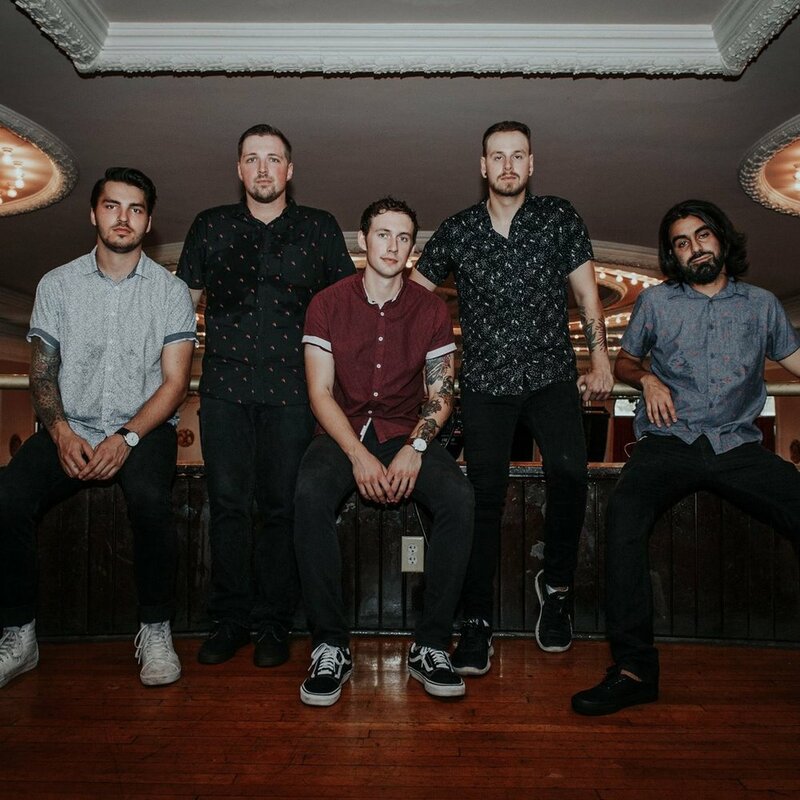 Sleep On It have shared their new single, "Disconnected", out now via Equal Vision Records. It is their first single since the release of their debut full-length, 2017's Overexposed. Fans can check out the lyric video here, and stream or download here. Speaking to the single, the band said, "The song is very much about wanting to be enough for somebody, especially a girlfriend or boyfriend, but being constantly distracted and self-involved with other things." Since the release of Overexposed last year, Sleep On It has toured consistently, including a run on thefinal cross-country run of the Vans Warped Tour this summer. Next month, they will embark on the Love and Loathing In Paradise Tour with With Confidence, Broadside, and Small Talks.